Grand Princess which is operated by Princess Cruises briefly lost power on Friday, October 28. The cruise line stated to Cruise Hive that the ship temporary lost power at around 6:00 PM while sailing to San Fransisco, California. The power loss was caused by a minor water leak which affected propulsion electrical transformers in the engine room. As reported by Cruise Law News, According to some guests the ship stopped moving and lights flickered through the night. 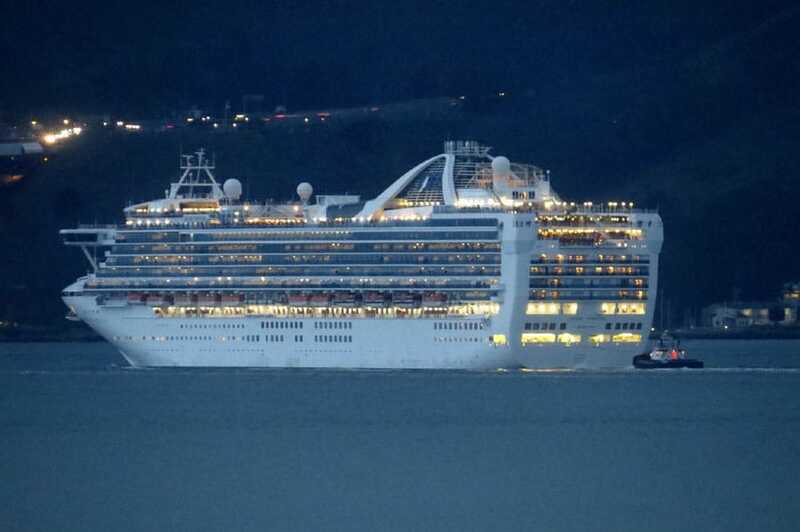 Thankfully the issue was repaired and Grand princess continued sailing towards its home port of San Fransisco. At 1800 local time on October 28, Grand Princess was en route to San Francisco when the ship experienced a temporary loss of propulsion. It was determined the loss of power was caused by a small water leak which entered the propulsion electrical transformers in the engine room. Repairs were made and operation of both propulsion motors was quickly established so that the ship could proceed to San Francisco as scheduled. Departure today from San Francisco for the next voyage should not be affected. Grand Princess was on day six of a seven-day voyage. At the time the ship was coming to the end of an 8-day California Coast cruise. The return back to port was on scheduled and there is no delay for the next 16-day Hawaiian cruise which departed yesterday. Grand Princess is a 107,500 gross ton ship which can carry over 2,600 passengers at double occupancy.